As everyone knows that in 2018 was considered the year of stagnation in the industry of Cryptocurrency. The market is continuing downward. 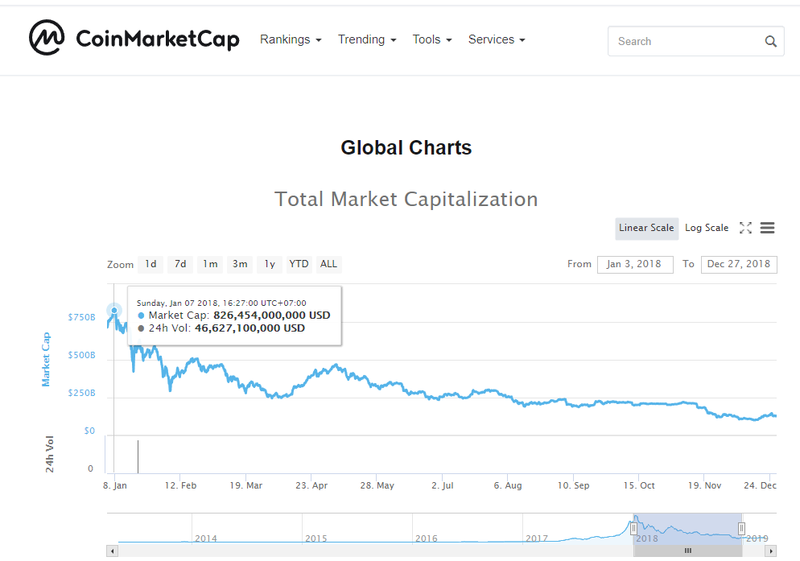 The numbers that can be greatly indicated the market conditions are the Total market value or Total Market Capitalization, which falls from 826 Billion dollars at the beginning of the year, down to only 130 Billion dollars at the end of the year, representing an estimated annual return of -84%. Let’s say, if you have 100 dollars at the beginning of the year, the value will be only 16 dollars at the end of the year. Moreover, the decline in the market also occurs rapidly in a short period of time, especially during January and February. As for the mining business, the overall picture is declining according to the overall market condition. 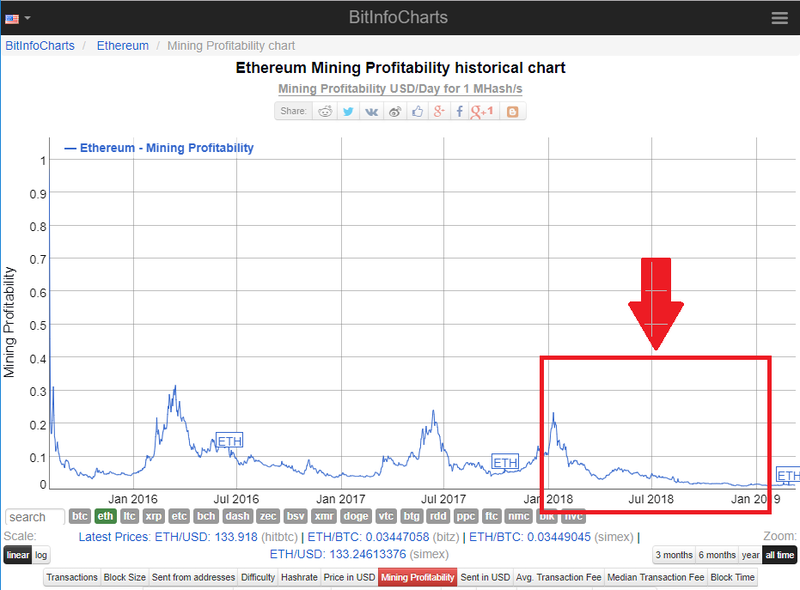 Although, the profitability of mining had many numbers because there are various coins to mine and there are different ways to calculate returns, the best numbers that can be used as an indicator is the ability to make a profit for mining ETH, which fell from 0.2330 USD/Day for 1MH/s at the beginning of the year to only 0.0171 USD/Day for 1MH/s. Although the Mining Profitability numbers seem like still profitable. But in reality, the profit from this figure is only a gross margin profit. In the actual mining activities, the company has to deal with costs from various fixed-cost, such as Network fees, labor costs, rental fees, so when deducting expenses of fixed-cost, net profit is likely to be negative. When the market is on a downturn throughout 2018, resulting in a negative impact on several business segments as follows. The investors who invested in Cryptocurrency had a huge loss, whether investors from trading, which almost every coin’s value decreased greatly or investors from mining that almost mine without profit. In addition, the value of the mining machine falls in accordance with the market mechanism. Many businesses related to Cryptocurrency are scam, such as a business type that bringing new members’ money to give rewards to former members (Ponzi scheme) or businesses that want to defraud investments from investors by selling dreams without real business operation (Fraud and Scam). When the market conditions are stagnant, causing no new players to come in. 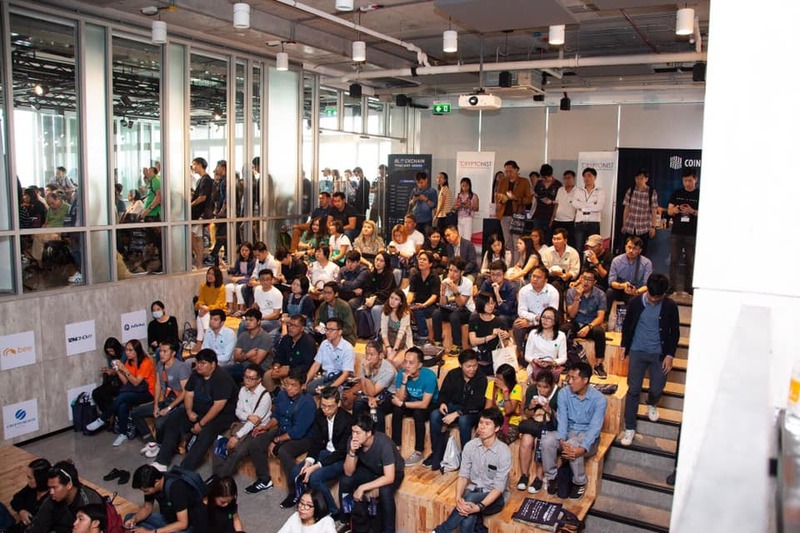 Finally, this group of businesses will begin to reflect the facts, such as not being able to provide investors with guaranteed returns as claimed or can not update the working process according to the roadmap described in the Whitepaper. Good business should continuing operation based on profits generated from operations. Nevertheless, at the upturn of the market, many businesses have high financial liquidity. Therefore misuse each part of the funds or using extravagant more than necessary, such as Exchange or some of ICOs issuers, may use customer deposits to be used as expenses for the company. When the market is down, financial liquidity has disappeared. These companies often face financial problems and have to eliminate themselves out of business. Business group with actual operations. In groups that are still profitable but the profit is reduced will start to be more careful in business operations. In the group that is not profitable or making a little profit, such as the mining business. It is necessary to reduce the size of the business, cutting out unnecessary expenses in order to ensure the most efficient operation. In the year 2018, the mining business had only been able to make a profit in a short period of time, only a few months, then quickly and continuously falling, causing many miners around the world to not be able to continue. Even though it is the world’s largest mining company or miners in a country where electricity is cheap. In the part of the ZMINE team, we are aware of the impact and try our best so that the business can overcome such difficult times. 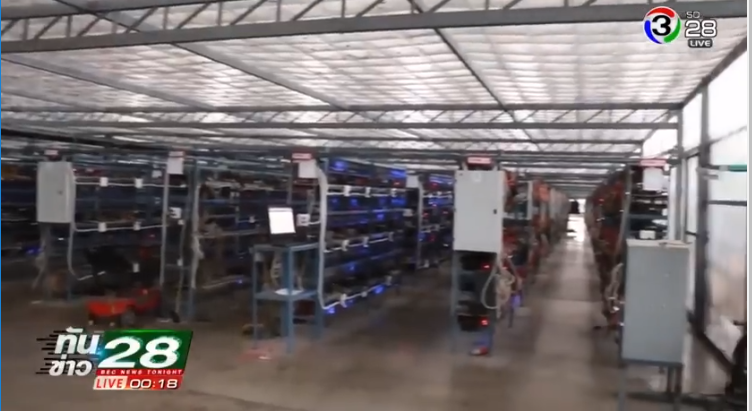 Although the major miners around the world have ceased operations, ZMINE still able to continue, even though the number of profit results is significantly lowered according to market conditions. When the electricity bill is a higher proportion compared to the income from mining, making the performance become the most important. Our team tried to make all the mining rigs work efficiently. Tuning various configurations to give the hash rate for electricity usage has the highest efficiency.In the part of the rigs that can’t be optimized to the maximum capacity, making it unable to work efficiently. Those parts will be brought out to repair or to submit warranty claims. For industry-type electricity bills, it will be an On-peak rate during the daytime and an Off-peak rate during the night. Off-peak electricity prices are cheaper than on-peak. Therefore, many models of GPUs that cannot be made profitable on an on-peak period can still be profitable during off-peak periods, if the correct model of each GPU is selected properly to turn-on and turn-off during each period of day. This may sound easy, but only in the theory. Because turn-on and turn-off many mining rigs simultaneously is a sensitive and complex matter. Requires the development of an internal system that can work precisely and with high flexibility. In addition, the miner rigs may be damaged by the operation, although there are not many (approximately 2% -5%), but for large miners, it is considered the number of machines that need to repair a lot each day. 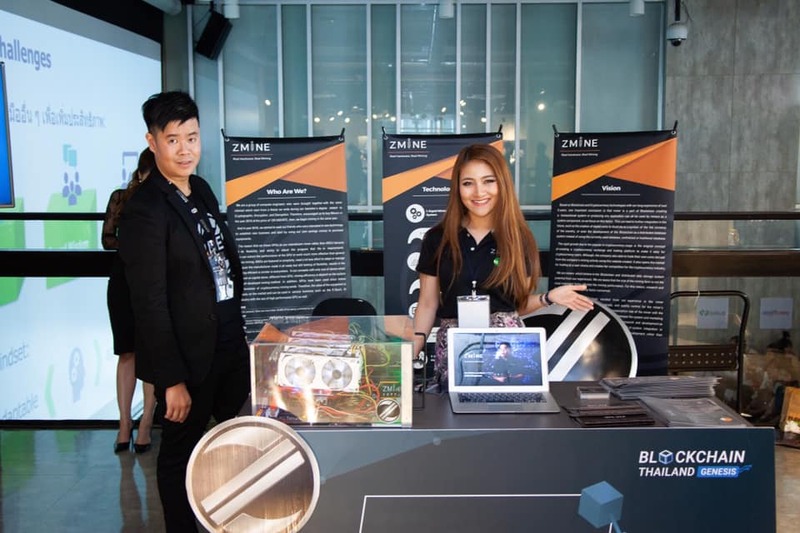 The ZMINE team has continuously improve the systems and processes in this process to be able to operate more efficiently, respectively. Despite the market downturn, nevertheless, the Cryptocurrency market are also changes in various aspects quickly. Many changes significantly affect the mining business. The ZMINE team gives importance to the matter and keep up with news updates at all times. 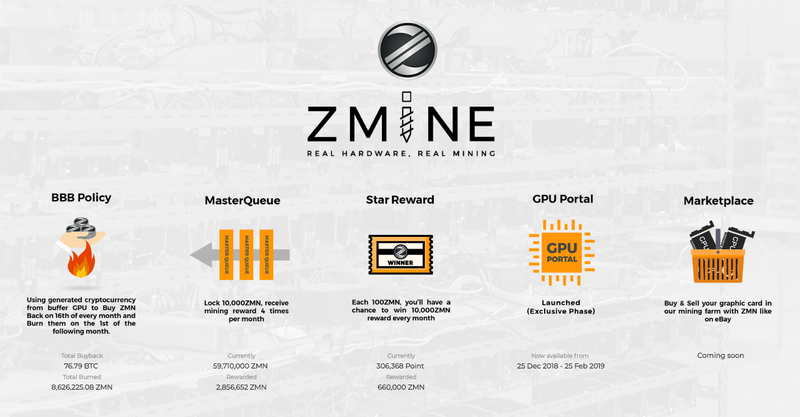 As a matter of fact, ZMINE using a graphics card as a mining equipments. 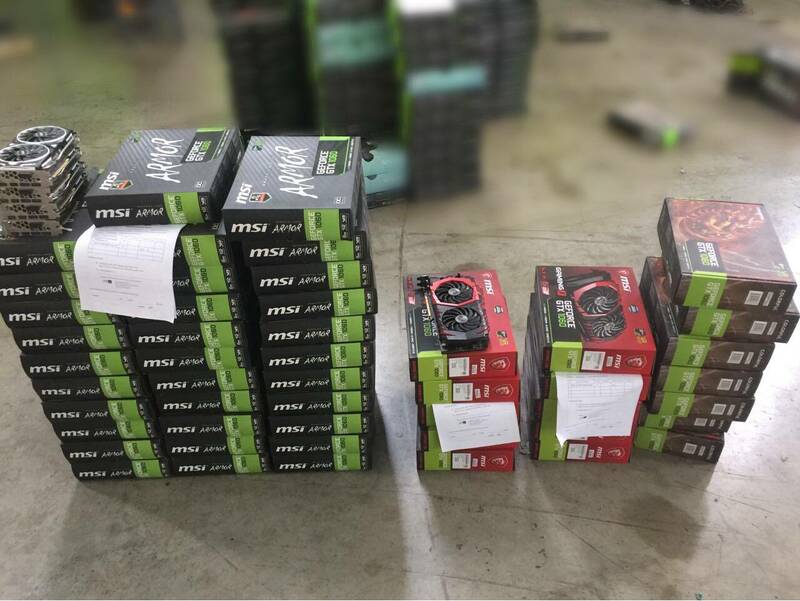 Therefore able to apply these graphics cards to generate revenue from alternative usage other than mining, such as collaborating with the DeepBrain Chain to be a Hardware Provider for the AI processing. The team gives importance to every word given in the Whitepaper throughout the year 2018. In the past, various operations have been carried out according to the roadmap that has been placed. 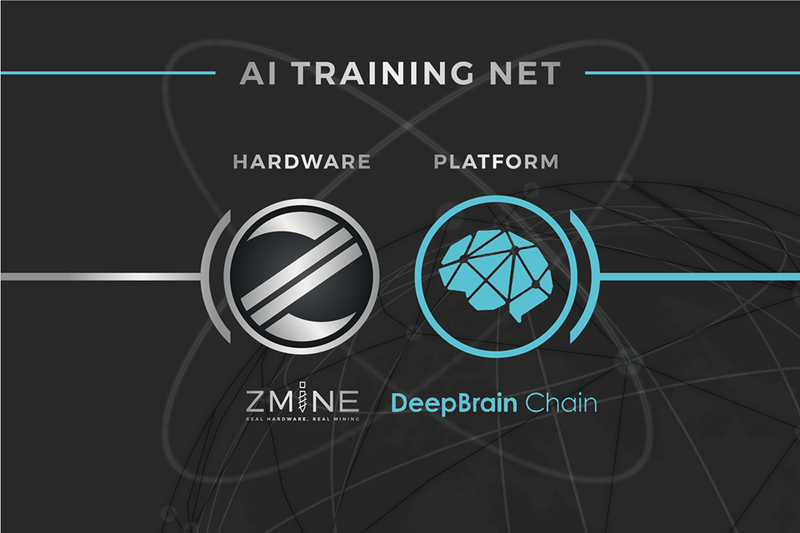 Lastly, even though the end of the roadmap announced in the Whitepaper, the ZMINE team will not stop developing and will look for opportunities to develop our mining facility, and other things that will benefit ZMINE Token holders. 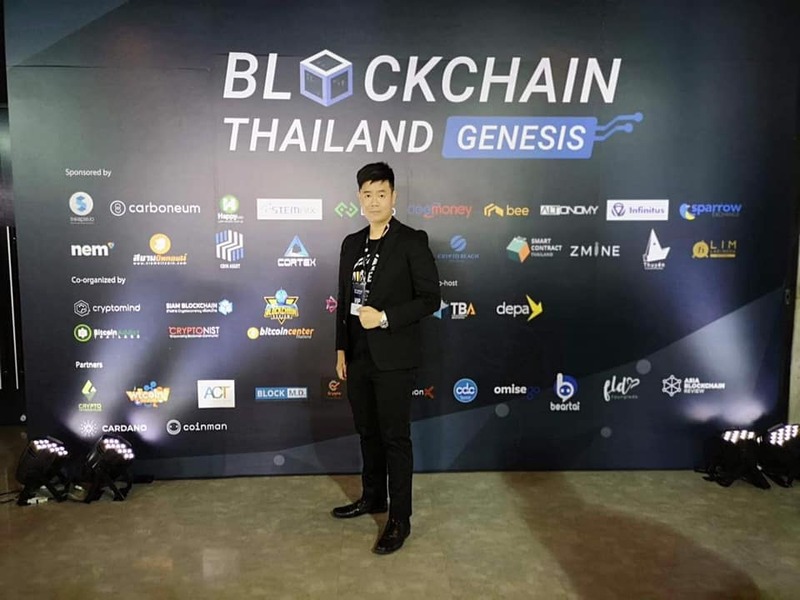 Although the market situation is still not bright, the community in Thailand is still moving continuously. 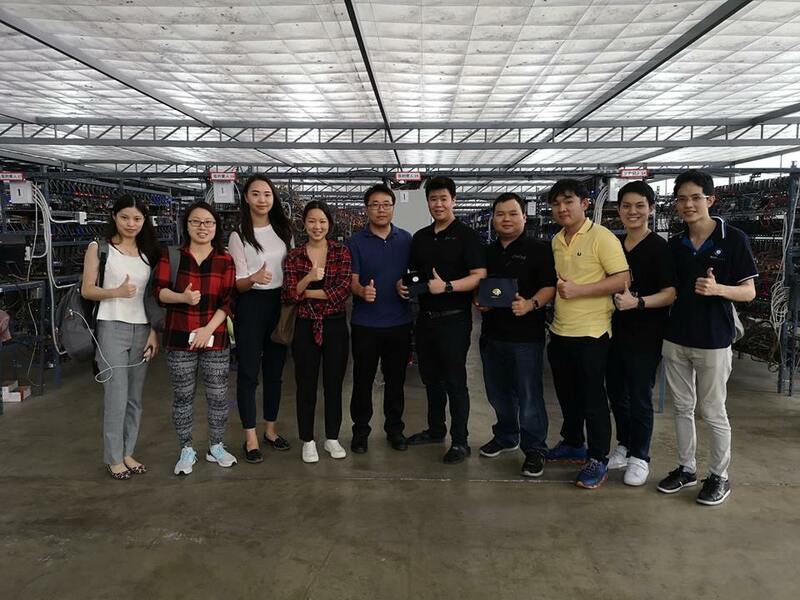 ZMINE is pleased to be a part of the community and develop the Cryptocurrency industry in Thailand to progress further. From the past, there was a period of time where the Cryptocurrency market has been up and down and switch back and forth continuously. This round of a downturn market is considered to be the longest bear market in the history of Cryptocurrency. However, the team continues to monitor closely in the mining industry and develop the mining operation to survive until the uptrend market will return again!